Why do you need Consulting for your trees? Are your trees hazardous and at risk of falling? Is the soil in the critical root zone of a tree you value being compacted and becoming inaccessible to your trees roots? Do you need to assess the value of a tree? 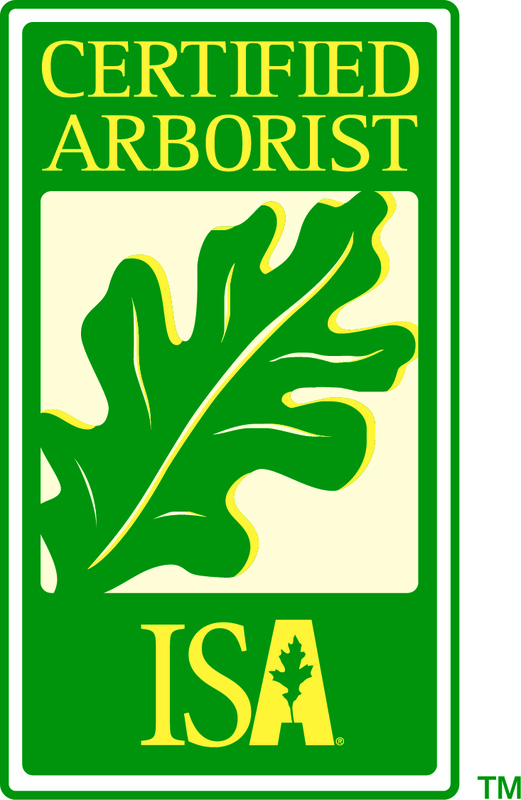 An arborist report is a professional report drafted by a Certified Arborist to document Consultation. This report is often useful to municipalities or homeowners as a written document for implementation of tree service, record keeping, and future reference. Trees have many attributes, some aesthetic and some financial, as they add value to the property. The monetary value of a tree can be determined by a Certified Arborist based on specific guidelines formulated by the Council of Tree and Landscape Appraisers (CLTA) www.asca-consultants.org. Several factors are often present when tree decline becomes evident. Diseases and pests are often secondary to poor soil conditions, physical damage, or individual tree genetics. Once the causes of tree stress have been identified, appropriate measures can be taken. Tree defects can lead to partial or total tree failure, which may result in property damage or personal injury. Having your trees inspected by a Certified Arborist using a Tree Hazard Evaluation Form will provide you with the risk value associated with your trees and the appropriate actions that should be taken.